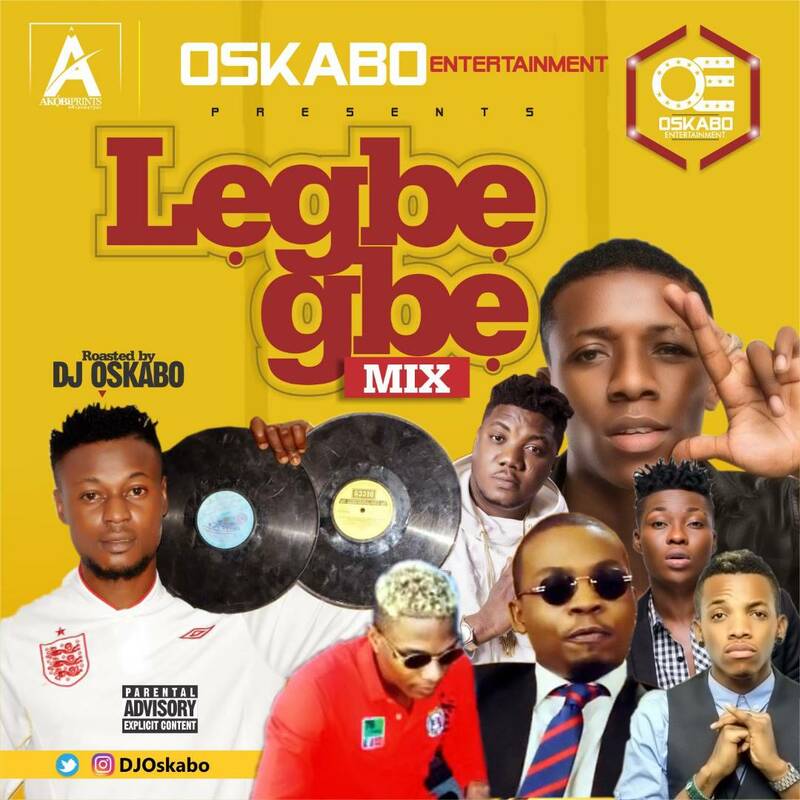 Another latest 2018 hip hop mixtape by DJ Oskabo for April loaded with hot African songs majorly Nigerian sourced. 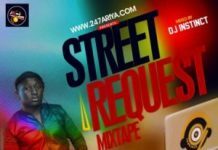 Tracklist completes it’s revolution as it consists of all latest songs of the season. 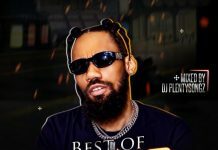 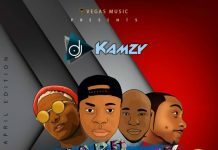 Featured popular artistes include slimcase, Mr real, olamide, wizkid, davido, kiss Daniel, mayorkun, oatoranking, idowest, lil kesh and lots more… Checkout this naija popular mix below.